Bali is one of the most famous tourist destination and became one of the mainstay tourist destination in Indonesia. 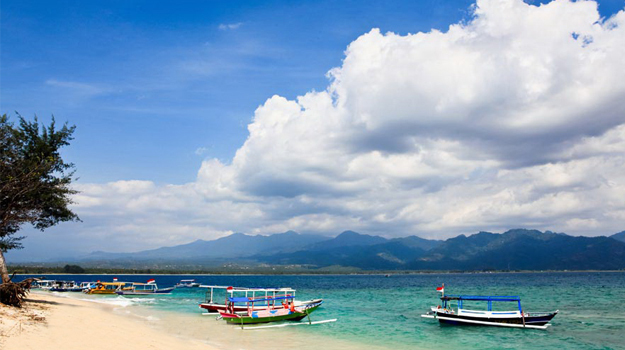 One alternative that is most often used by tourists to visit Bali is use the sea route. Most tourists who visiting Bali will be taking the time to visit the neighboring islands that are not less beautiful and attractive, among which is Lombok and Gili Islands. To facilitate that travel, in each island port supplied Fast Boat crossings that serve as a means of the fastest transportation, easiest and inexpensive to visit the island one leads to the other islands. One of the ports in Bali which the most used and famous in Bali is Padang Bai. Padang Bai is the port serving the crossing heading to Lombok and Gili island directly. Padang Bai is a fishing village set in the hills located in the bay and located in the east side of Bali. 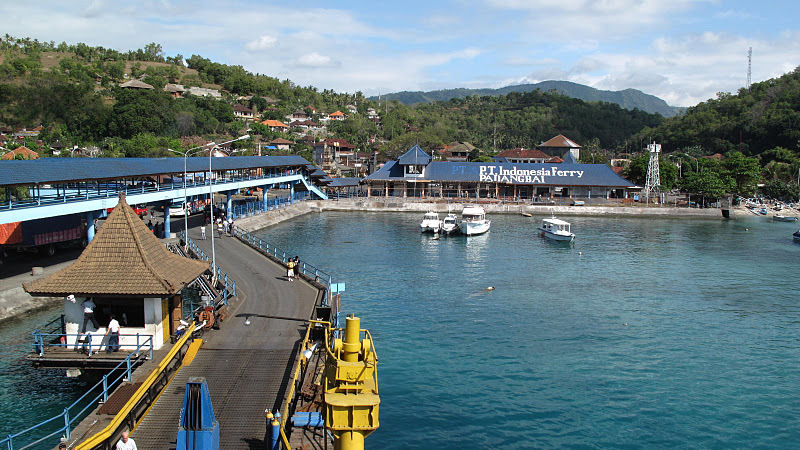 This port is usually used as a transit point to the neighboring island of Nusa Penida, Gili and Lombok island. Ferry departs every day within 24 hours to the port which s mainly a transit heading to Lembar port with 4-5 hours in journey. If you want to visit Lombok and Gili then we recommend you to use a fast boat to get more quickly, safely and comfortably, we serve ticket booking which was equipped with free pick and drop depend on your hotel area.